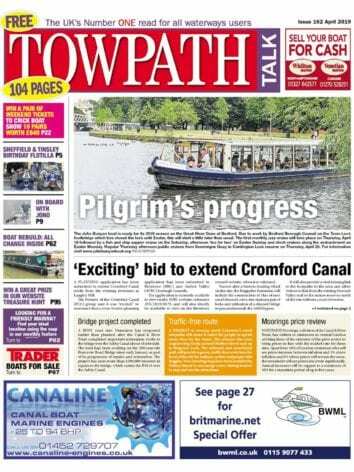 The Trust will be working on six separate projects along the 240-year-old canal. Before each separate lock or section is drained, fish are rescued and transported to another part of the canal which remains in water. 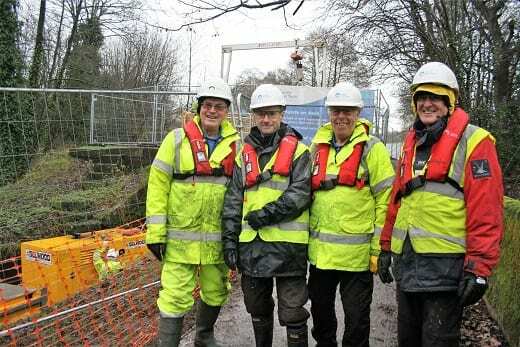 New lock gates are hand-crafted in oak at a special Canal & River Trust workshop using traditional skills and then craned into place as part of a spectacular lift movement. Work taking place at Lock 8 on the Caldon Canal. 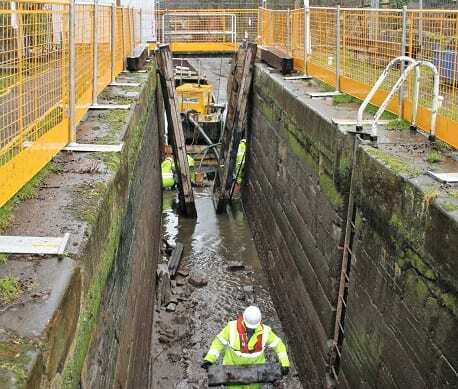 For more information on the Canal & River Trust’s vital winter waterway repair programme, public open days and volunteering opportunities, visit https://canalrivertrust.org.uk/.